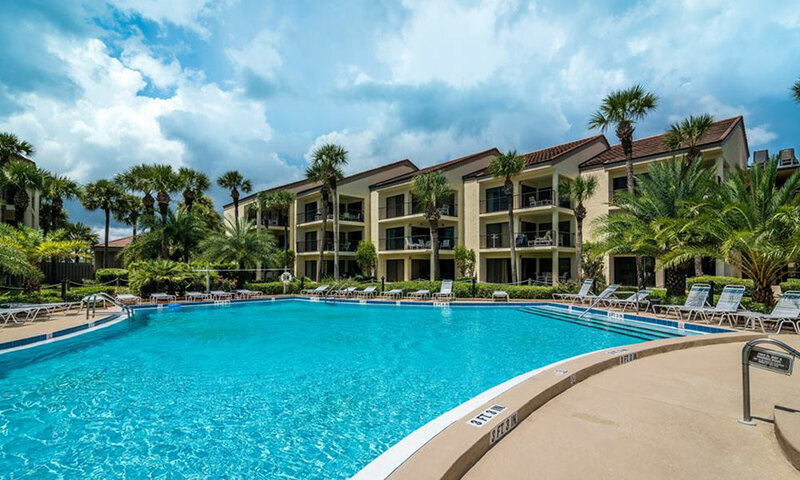 The Ocean Gallery Condominium Resort features one, two, and three bedroom condo rentals, perfect for any budget. Each condo is fully furnished, tastefully decorated, and has all of the amenities you would expect from a luxury resort. 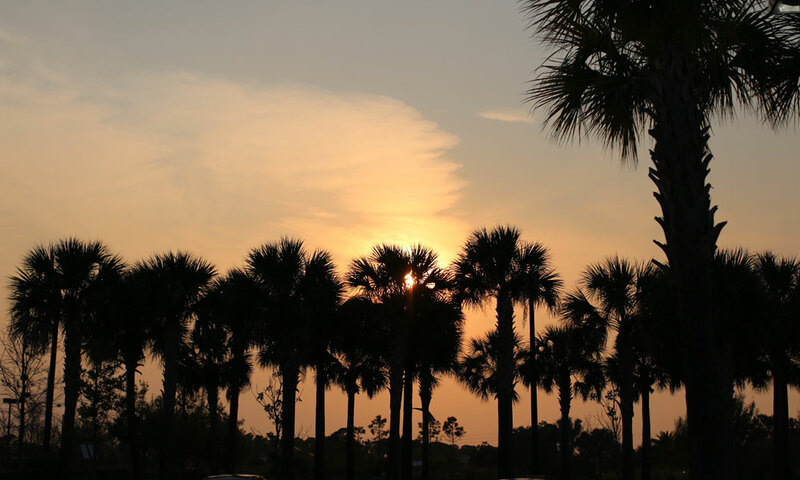 It is hard to find a better location in all of Northeast Florida, and with 217 available weekly rentals visitors are sure to find the perfect one for their Florida vacation. 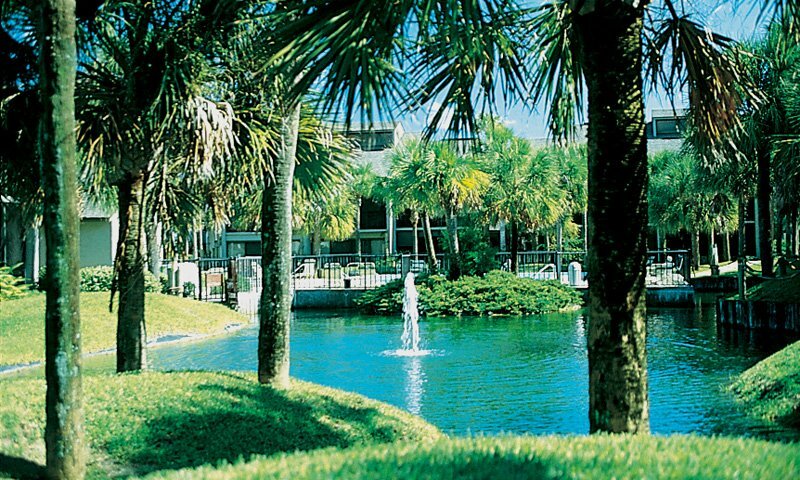 Ocean Gallery is over 42 acres of oceanfront property, beautifully manicured and well maintained. There are two complexes on the property, the Vistas and The Villages. 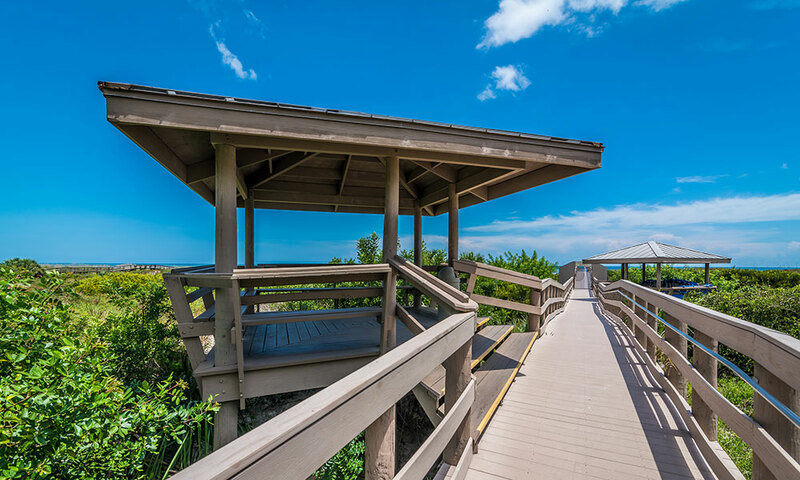 The Vistas are the Ocean View condos, offering a beautiful view of the beach and dunes from the first, second, and third story. The Villages are also three stories and feature both lake and garden views. 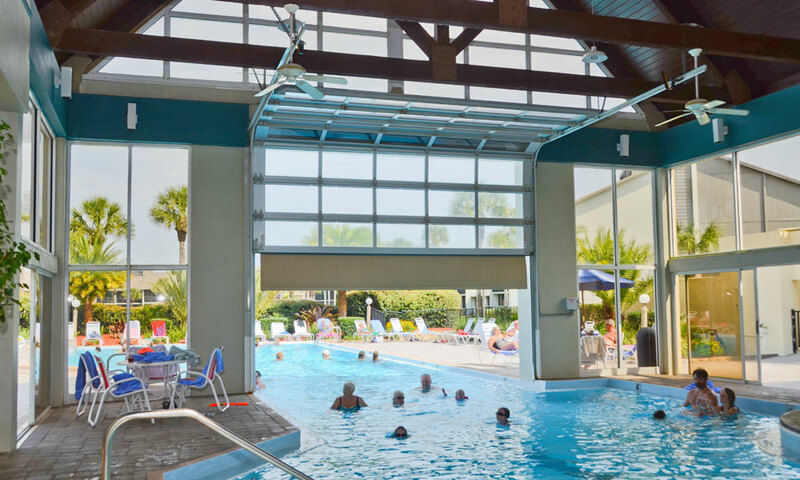 This resort has two oceanfront gazebos, perfect for sunrise and sunset viewing, hot tubs, two saunas, four swimming pools, an indoor/outdoor heated pool, and spacious decks for sunbathing. 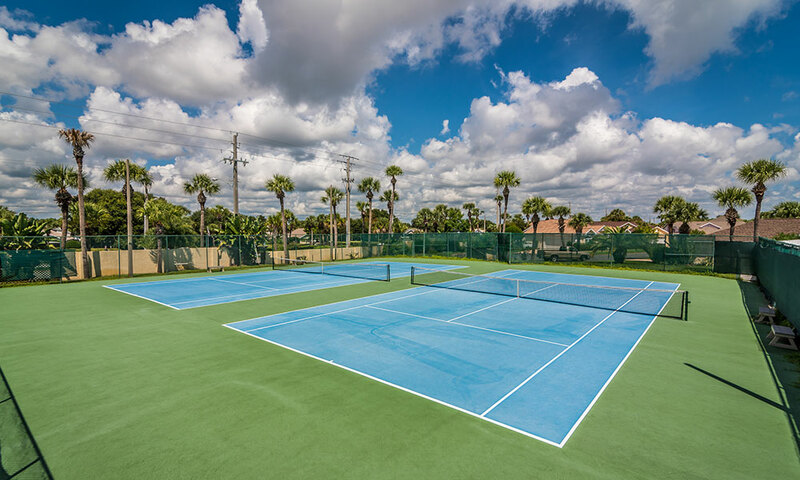 There are tennis courts, Ping-Pong tables, and several nearby golf courses. Chartered fishing excursions can be arranged with local companies. Bicycles and beach gear rentals are available nearby and delivery can be arranged. 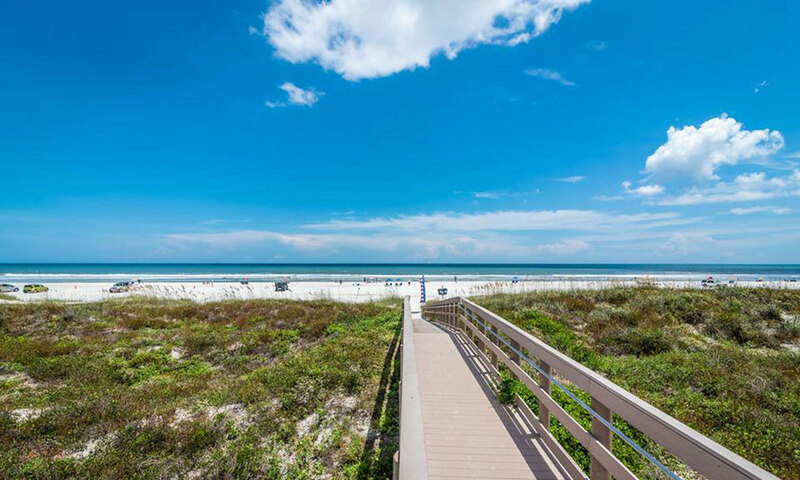 Visitors can enjoy nearby shopping, parks, and long walks along Florida's Historic Coast at Ocean Gallery Resort, "the best address on the beach." A Florida Vacation can be booked through their website. Washer and dryer in unit, cable TV, free wireless Internet, DVD player, fully equipped kitchens. Every summer my family comes down to St.Augustine and we ALWAYS stay here. I sometimes say, If we don't stay here I won't go to Saint Augustine. And that is suprising, cause I love Saint Augustine. Anyways, if your condo needs something and doesn't have it, they'll get it for you. 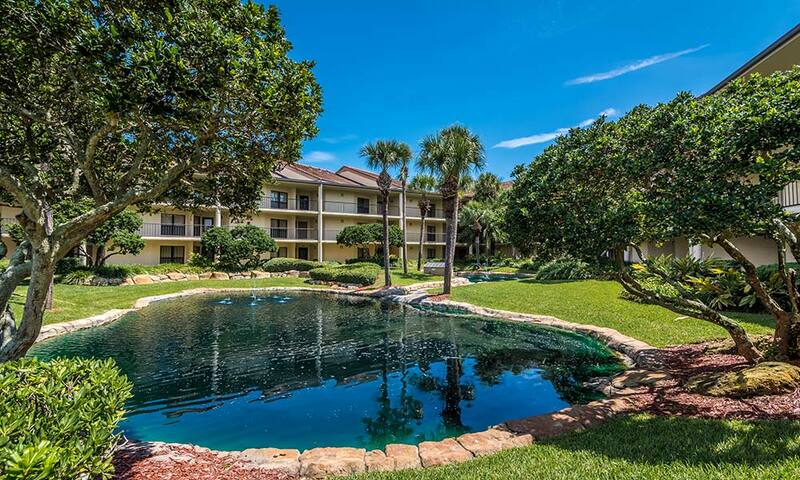 The condos come at reasonable prices for the 3 pools, of one is heated. I love this place so much, that I want to live here. Anyways, I hope you take staying at this place into consideration! !